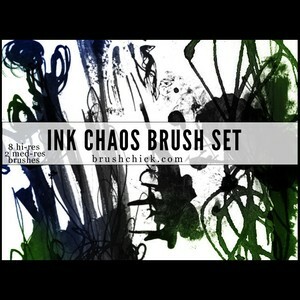 8 high resolution & 2 medium res grunge ink brushes between 600-2500 pixels each, in an .abr* file. 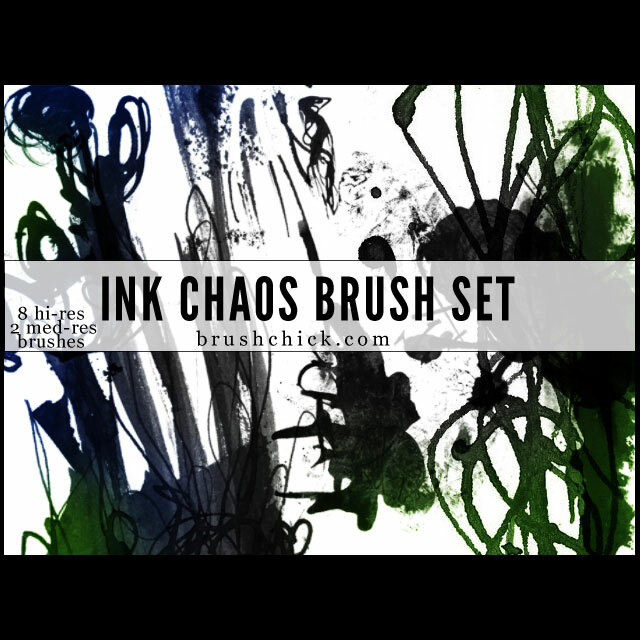 These brushes are great quality and free for your use, commercial or personal. 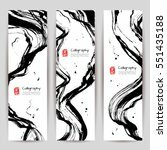 Perfect for adding dimension in your digital or print projects. These were made one day when I was sick of finding low quality, generic grunge brushes on the web…so I busted out my art supplies & made my own! So I share them with you all after keeping them for myself for so many years. Share the love, but please give credit where credit is due. Do not attempt to sell these as your own work, or upload them on other sites and claim them as yours. I appreciate the support and comments are encouraged. 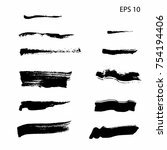 Also, I love seeing your work where you’ve used my brushes so if you’ve got a link to a project that you’ve done with these brushes.